Steward and Sheridan, P.L.C. was formed in 1980 by James Steward and Brian Sheridan. Today the firm has five attorneys and five legal assistants who provide the highest quality legal services to our clients. 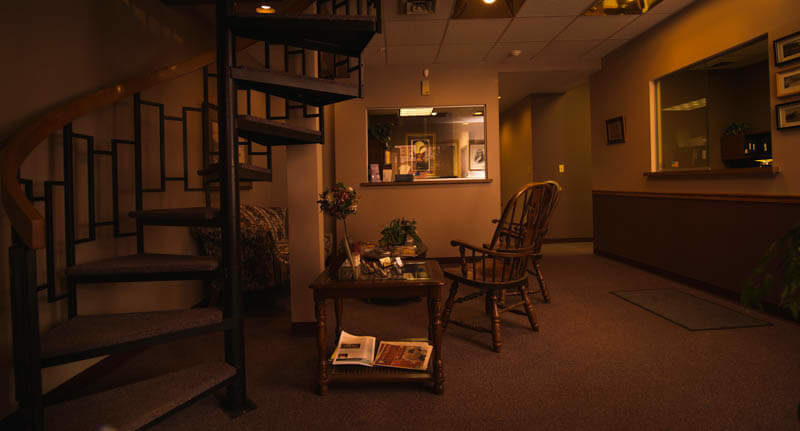 Our firm is a general practice firm which provides a wide range of legal services to persons and businesses across the Upper Peninsula of Michigan.